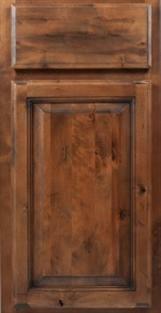 Our bathroom vanity cabinet boxes are built with 1/2" furniture grade plywood, and the cabinet fronts are solid wood! 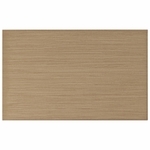 No cheap melamine, particle board, or MDF. 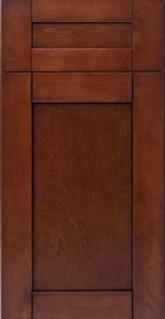 Our cabinets also come standard with full-extension, soft-closing drawer glides. 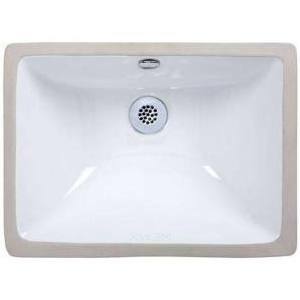 Package includes 36" vanity or smaller. 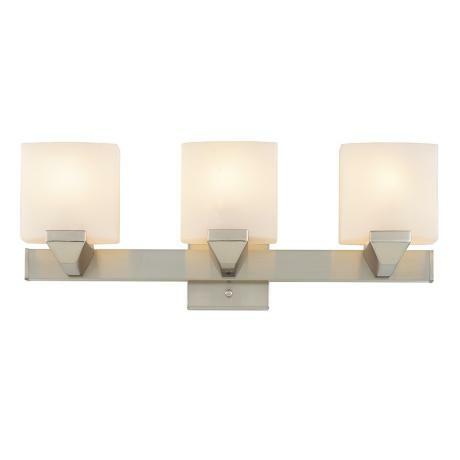 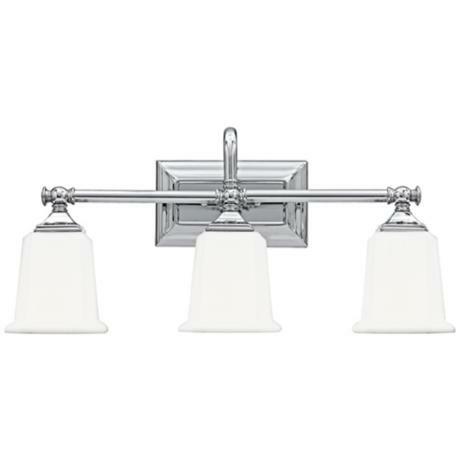 Choose from any of the following, or we'll credit you $200 toward the purchase of any lighting fixtures you find on your own. 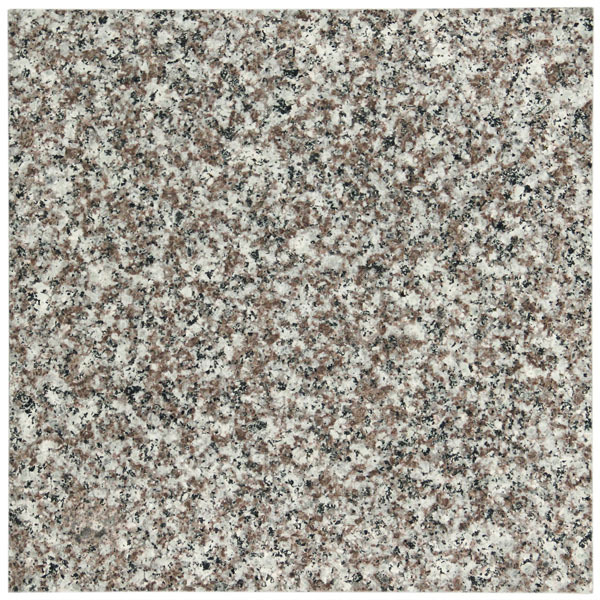 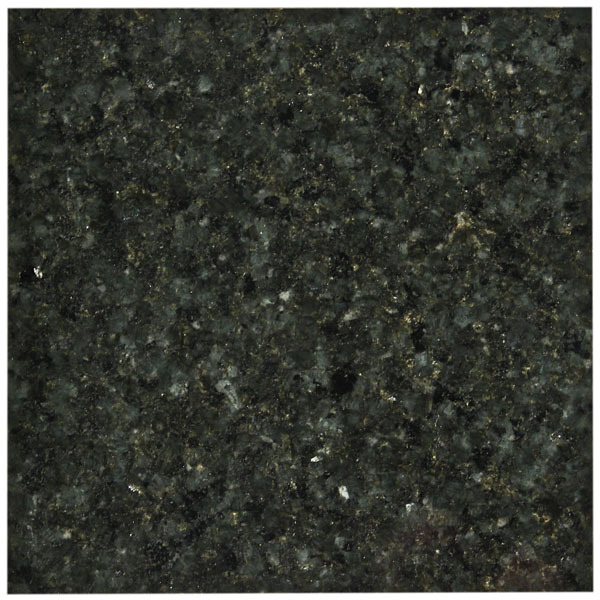 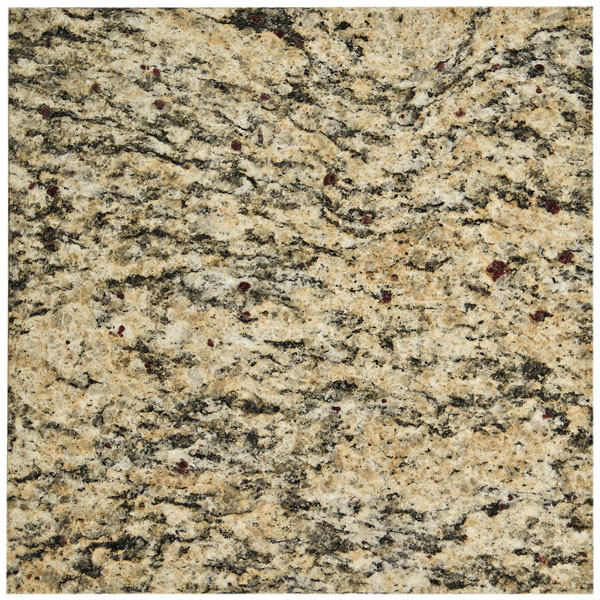 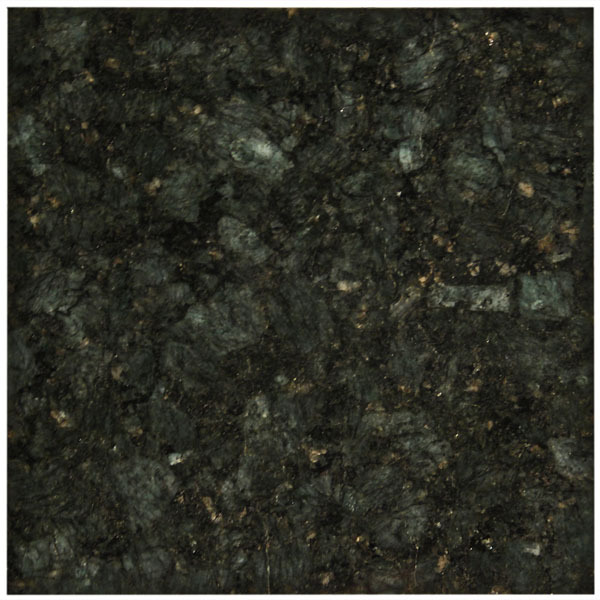 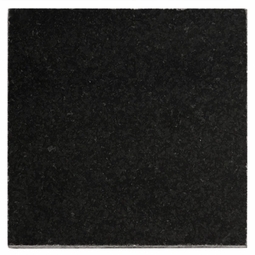 Choose from 6 different colors granite colors. 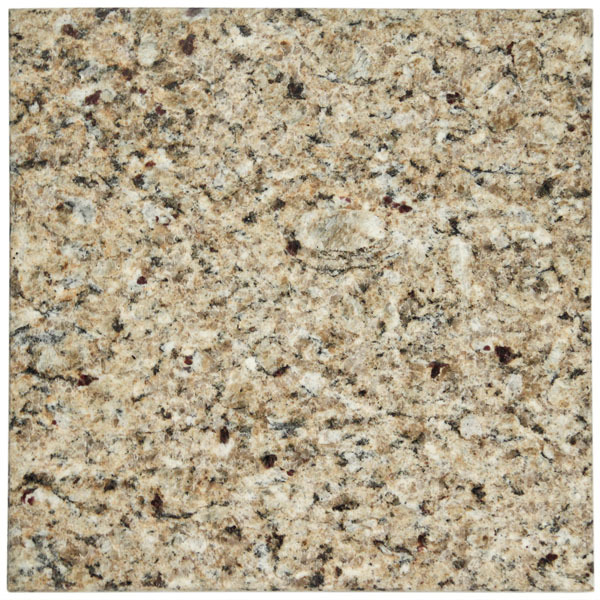 Or, upgrade to the material of your choice for only the difference in material cost - no extra labor charge! 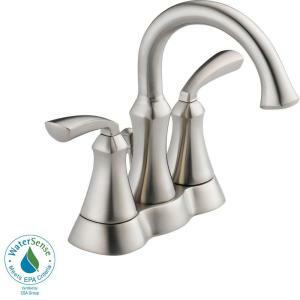 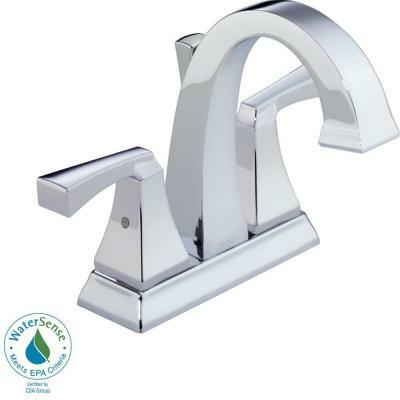 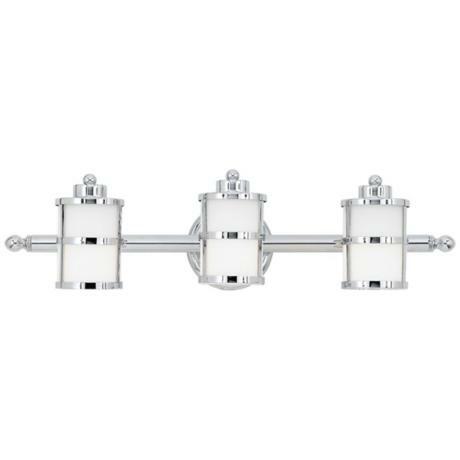 Our packages come standard with a Delta Foundations™ 4" centerset faucet in a chrome finish (pictured below). 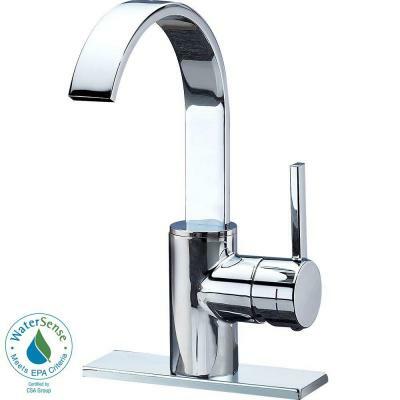 Upgrade to the Delta faucet of your choice for only the difference in faucet price. 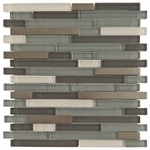 Choose from a variety of glass, natural stone, and ceramic wall tile. 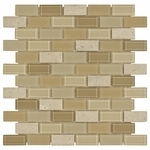 All the following tile fits within the project allowance of $3.99 per sq/ft. 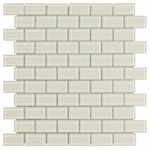 50 sq/ft of shower wall tile included. 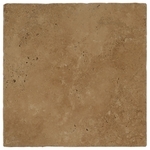 Choose from a variety of glass, natural stone, and ceramic tile. 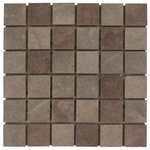 All the following tile fits within the project allowance of $6.99 per sq/ft. 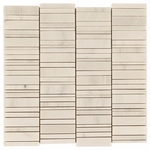 10 sq/ft of shower accent tile included. 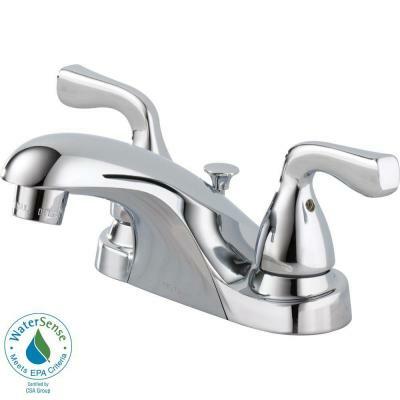 Our packages come standard with a Delta Foundations™ single-handle shower faucet in a chrome finish (pictured below). 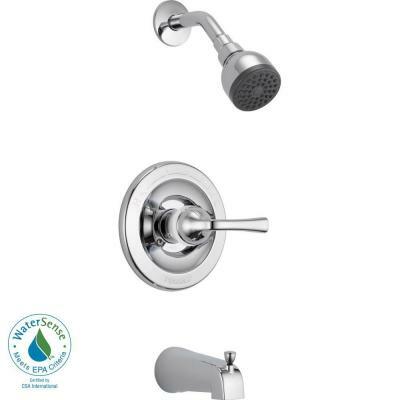 Upgrade to the Delta shower faucet of your choice for only the difference in faucet price. 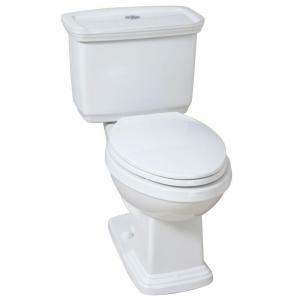 Our bathroom packages come standard with a Glacier Bay™ 2-piece high efficiency dual flush elongated bowl toilet. 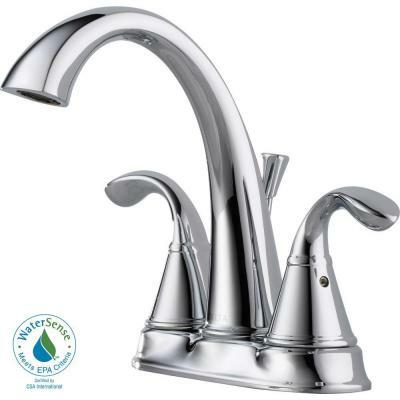 Or, upgade to a a beautiful Kohler™ Santa Rosa 1-piece for just $150 more. 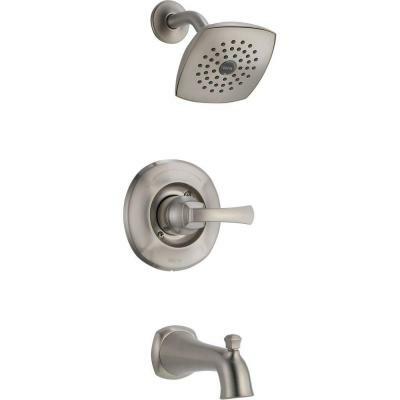 We include a 24" towel bar, wash cloth hook, and toilet paper holder with all of bathroom packages. 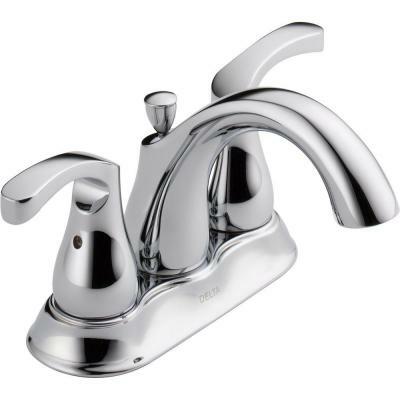 Bath accessories are Delta™ brand and match the sink fixture you choose. 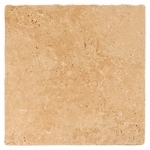 You can choose any material you'd like ($2.50 sq/ft allowance, up to 40 sq/ft of floor space). 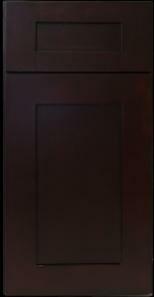 Our standard paint is a BEHR Premium Plus Zero Voc product. 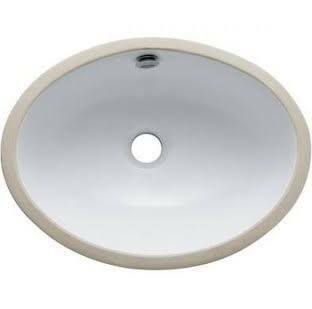 Your new bathroom will be professionally painted in the color of your choice. 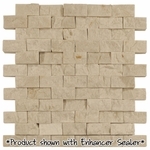 All projects include a 2 year material and labor warranty! 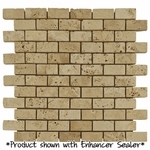 * Exclusions - Extensive drywall repair, rough plumbing, and rough electrical. 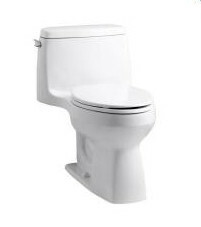 Packages start at $5,995 for a 5x8 foot bathroom with bath tub. 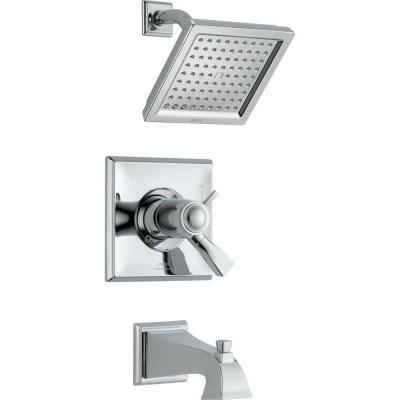 Larger bathroom and bathrooms with custom tile shower pans are extra.